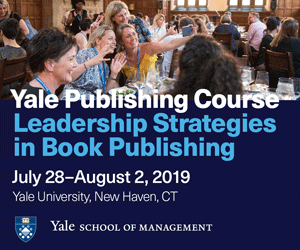 Thinking about my experiences at IBPA Publishing University over the years, and anticipating this year’s University, I realized that the event helps my business in two broad ways. It helps me meet the challenges I know I face today. When I have recognized a problem I need to solve, a gap in my knowledge I need to fill, or an opportunity I want to explore, IBPA Publishing University seminars are a source of new insights and information. I learn what peers are doing to take advantage of new technologies, to manage costs, to seize new opportunities, and to gain a firmer grasp on a rapidly changing marketplace. 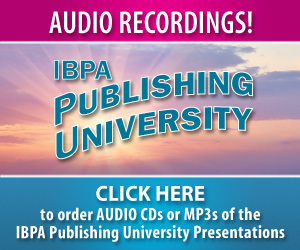 I encourage you browse the IBPA Publishing University website to see all the great seminars designed to meet the challenges you know you face today. 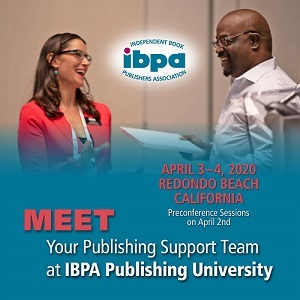 But IBPA Publishing University also helps me — and other publishers — accomplish things that might not be captured by seminar titles, and that we might not have thought about including in a IBPA Publishing University agenda. For example, it helps me manage and motivate my staff, learn which IBPA programs would be valuable to my company, make and strengthen relationships with peers and industry experts, psych myself up to learn about that one aspect of the business that I dread, and affirm my strengths. The first time I took a staff member to IBPA Publishing University I was a sales and marketing manager and my colleague had recently joined our team as a marketing assistant. Bringing this assistant saved many, many hours of training and served as a powerful motivator for someone who would become an outstanding employee. 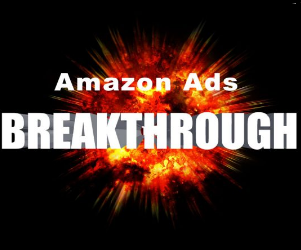 As a bonus, it freed up time for me to focus on non-marketing seminars and networking opportunities. Since that first time I have taken other employees to IBPA Publishing University to encourage, motivate and educate. Every time, I left feeling that the money spent paid immediate and tangible dividends by reducing training time for these employees, increasing their self-confidence and encouraging high performance. During my first few years as an IBPA member, the only benefits I took advantage of were the discounts for IBPA Publishing University and my subscription to the Independent. Although I would still be a member today just to get these two benefits, I now use a great many others as well. Talking with other attendees at IBPA Publishing University has provided a great way to find out firsthand which programs worked best for which publishers. Several years back at an IBPA Publishing University luncheon, the people I was sharing a table with were griping about how difficult and expensive it is to reach librarians when somebody spoke favorably about the IBPA library flyer mailings. So I signed up for the next one, and since then we have participated in many IBPA mailings. I can’t imagine a more cost-effective way of reaching a large audience of book buyers. IBPA membership benefits go well beyond marketing and promotion, to deal with shipping, distribution, insurance, and legal, editorial and financial matters. Because the best mix of benefits varies from publisher to publisher, it can be difficult to know where to start. Reports from those who have used specific benefits can be a big help. Networking is always on my to-do list. Of course, social media now offer many options for networking, but there is still nothing like doing it face to face. 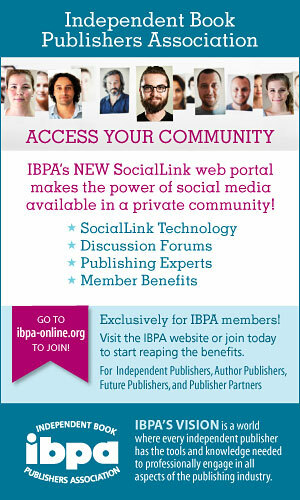 The beauty of IBPA Publishing University is that it brings together people at every level of publishing. It doesn’t matter if you’re a newbie or a seasoned pro, I guarantee you’ll meet people just like you at IBPA Publishing University, people working through the same challenges and opportunities that you are facing. At IBPA Publishing University you can be mentor, mentee, peer or some combination of each. I have never found a better environment for meeting people in the business. It provides a place you can let your guard down and establish professional rapport with people who appreciate the art and science of publishing as you do. So far, I have been focusing on what you can do besides attend the seminars at IBPA Publishing University, but I do one thing about the seminars that I encourage you to do: Explore something you dread. I sign up for at least one seminar covering a topic I have avoided because it seemed uninteresting or complicated. And that’s one reason I now know much more about social media than I used to know. Think about the one thing you like least about your job, and explore that at an IBPA Publishing University seminar. It might be the only time you deal with the topic all year. Then again, it might be the start you’ve needed to reveal that what you dread is helpful instead of scary. Finally, I want to emphasize that IBPA Publishing University builds the confidence we all need to make faster and better decisions. It provides an important way of getting feedback about things you do know as well as a way to explore what you don’t. So my best advice from experience is: Sign up for all those seminars you’re looking forward to plus one you might normally avoid; take advantage of every available benefit beyond the seminars, and bear in mind that the confidence you gain by learning new things and validating what you already know can make all the difference in your performance and job satisfaction in the year ahead. Tom Doherty has been president of Cardinal Publishers Group since 2000 and publisher of Blue River Press since 2004. Prior to Cardinal Publishers Group Tom worked in publishing for nearly 20 years including eight in book distribution with Time-Warner and The Hearst Corporation. During his time at Cardinal Publishers Group, a full service distributor, Tom launched more than fifty new imprints. 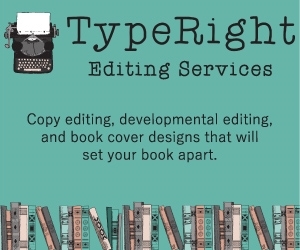 As publisher of Blue River Press he published notable New York Times bestselling authors James Alexander Thom and Jack D. Hunter as well as category non-fiction and regional best sellers. Tom serves on the IBPA board of directors.